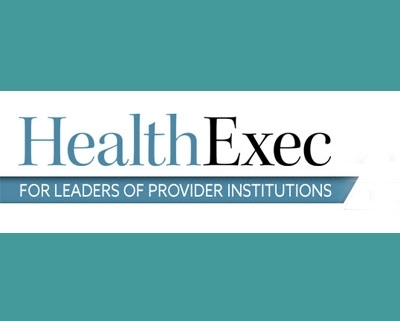 Fundamental Surgery, which combines virtual reality with haptics (the sense of touch), has received Continuing Professional Development (CPD) accreditation by the Royal College of Surgeons of England. It is the first surgical simulation with HapticVR™ to receive a CPD points and covers the Fundamental Surgery Total Hip Replacement (Posterior Approach) training simulation. 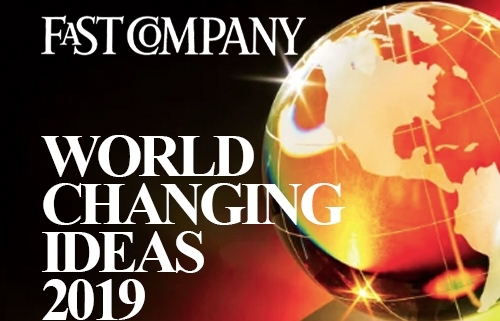 Fast Company‘s third annual World Changing Ideas Awards drew nearly 2,000 submissions across 17 categories.